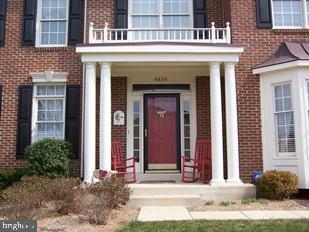 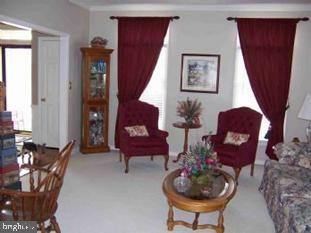 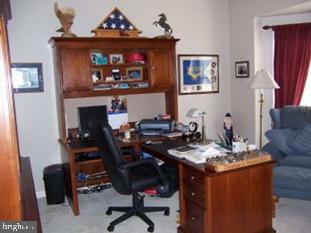 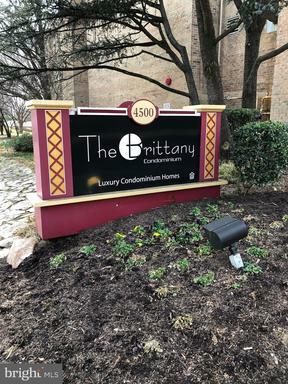 The Brittany is a condominium community located in Arlington, Virginia, at 4500 South Four Mile Run Drive. 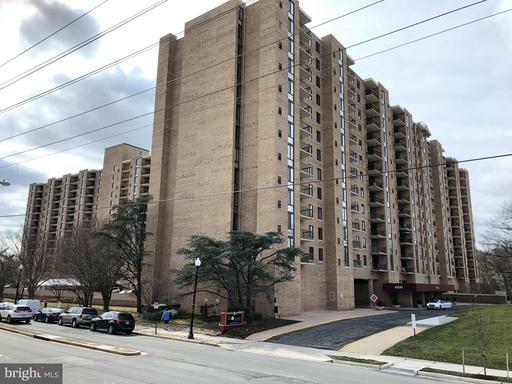 The condominium features 408 units in a high-rise style that is just tall enough to break over the skyline along Four Mile Run in South Arlington. 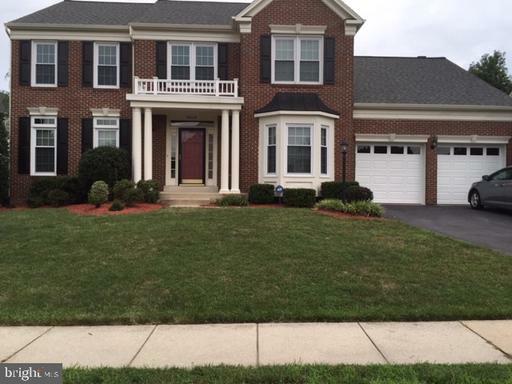 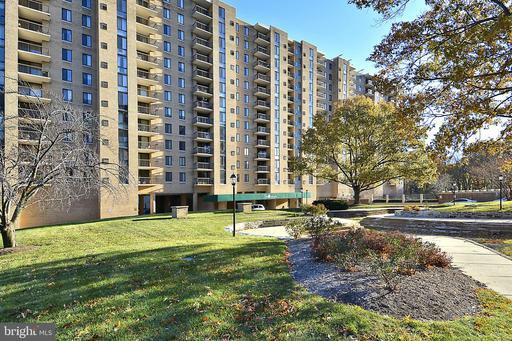 This particular community has a pleasantly surprising range of amenities and features including two private tennis courts, an outdoor swimming pool, a fitness center which provides an indoor running track, a fully-equipped media center and conference room, a club house with billiards, and an enclosed parking garage. 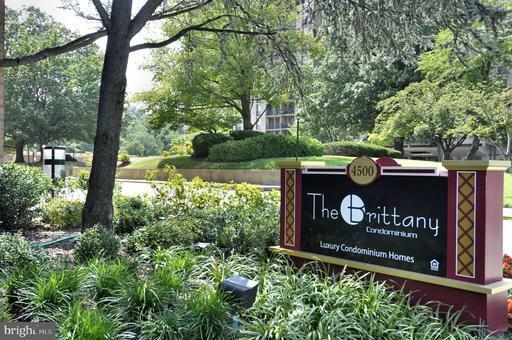 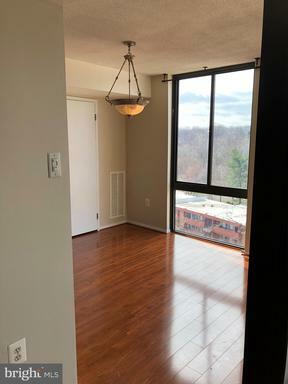 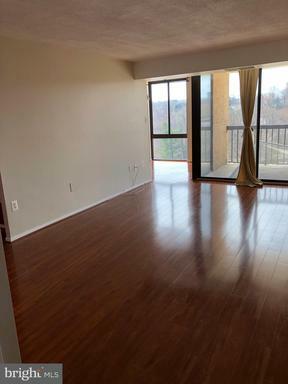 While the Brittany has moderately convenient access to Washington D.C. and the Arlington Court House Metro Stations, what differentiates these condominiums from others in more heavily trafficked parts of Arlington such as Rosslyn are their suburban, tucked away feel. 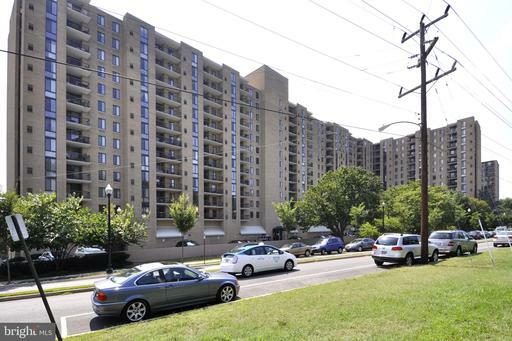 The Brittany is closely located to the Old Dominion hiking and biking trails, and sits in a slightly more clandestine part of Arlington County. 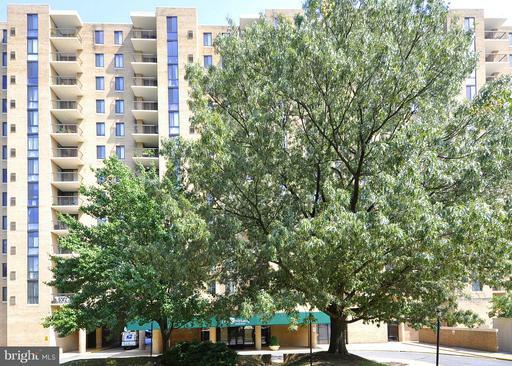 Thinking of Selling or Renting-Out Your Condo?